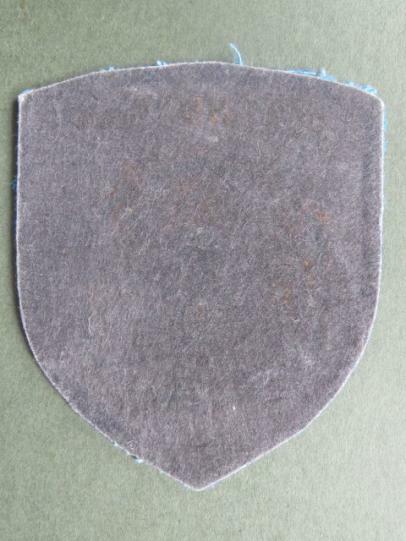 1970's rubber embossed patch in very good condition. 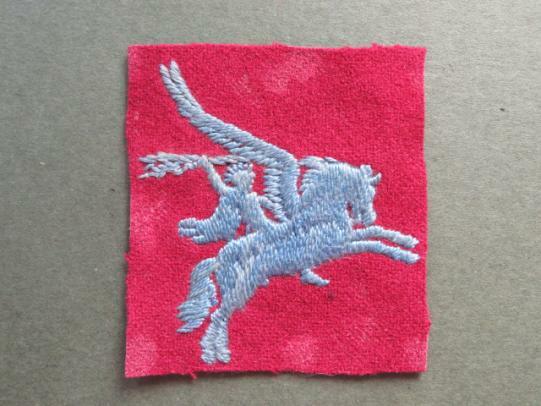 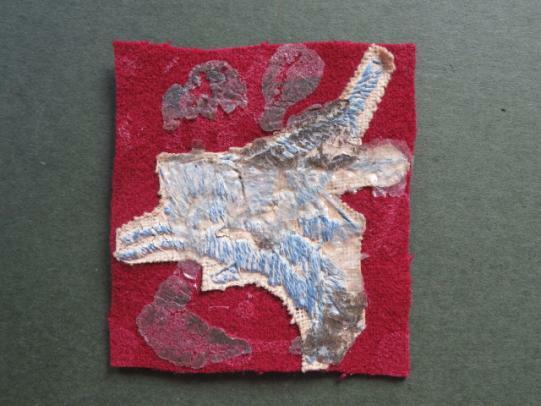 embroidered patch which has some glue marks coming through on the felt but otherwise in very good condition. 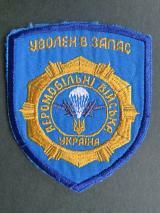 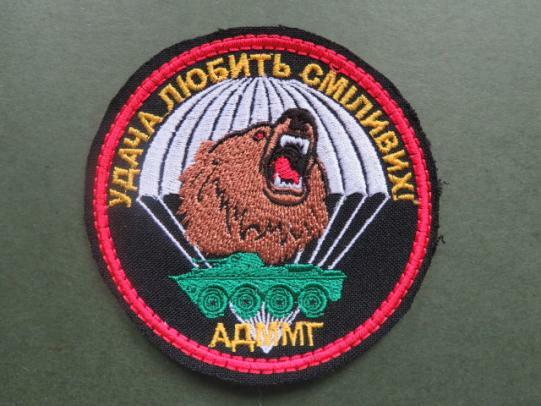 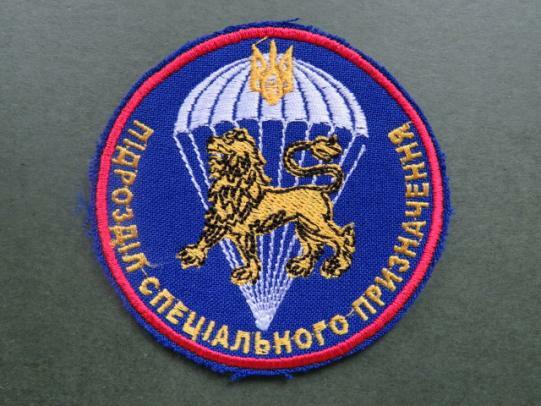 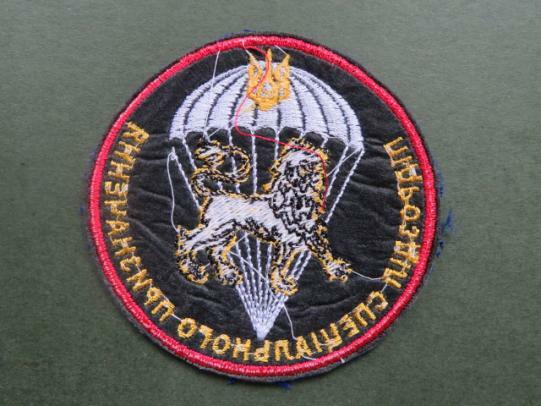 embroidered patch in near mint condition (not sure which unit). 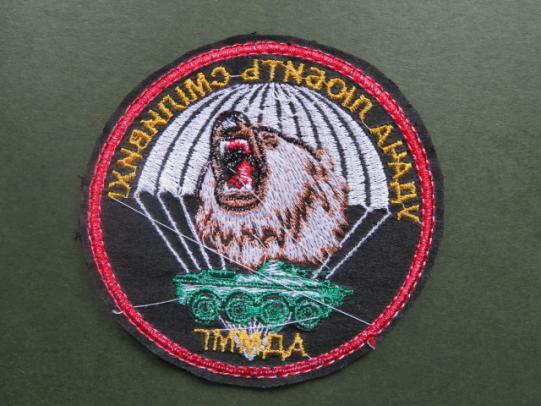 embroidered patch in near mint condition.